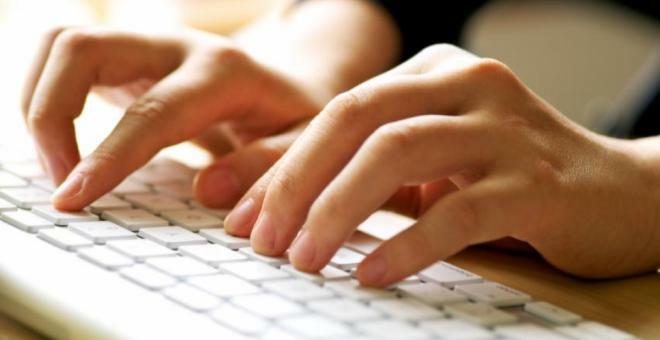 Francesca Capaldi Burgess considers ‘writer’s block’. 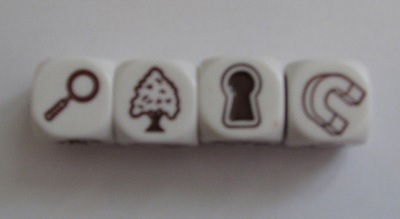 ‘I don’t know what to do for the blog this week,’ I told my daughter, who promptly replied, tongue firmly in cheek, ‘What about writer’s block?’ Ha ha, I thought, then decided it was actually a good idea. First of all, I don’t really believe in writer’s block. That is to say, I’ve never suffered from it. As someone who does suffer from time to time with depression, I do often get a kind of fuzziness that makes it hard to work, but that is more of a brain mush. 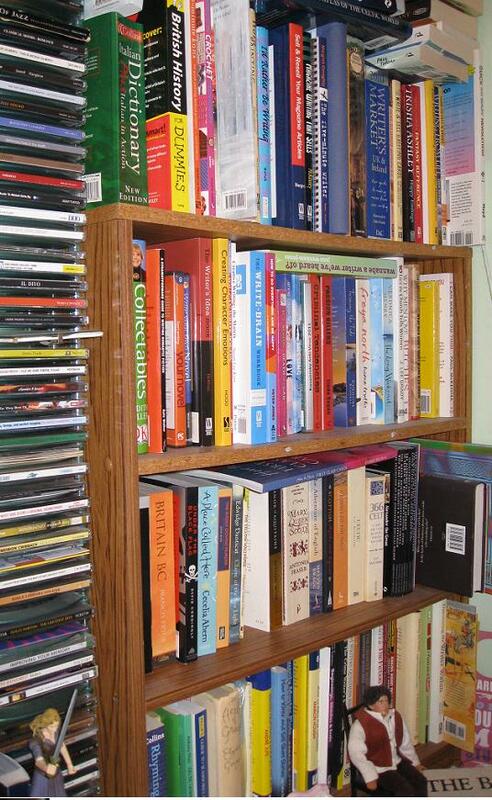 At those times I still have ideas, so store them away in one of my ‘ideas’ books until I’m functioning better. Interestingly, my other daughter told me a while back that she doesn’t believe in depression, but then she has never suffered from it. I think it often goes with the writing territory, to do with the introspection experienced by many writers. A couple of years back I entered the ‘Flash a famous phrase’ competition, where I had to write a 500 word fiction based on a famous phrase. 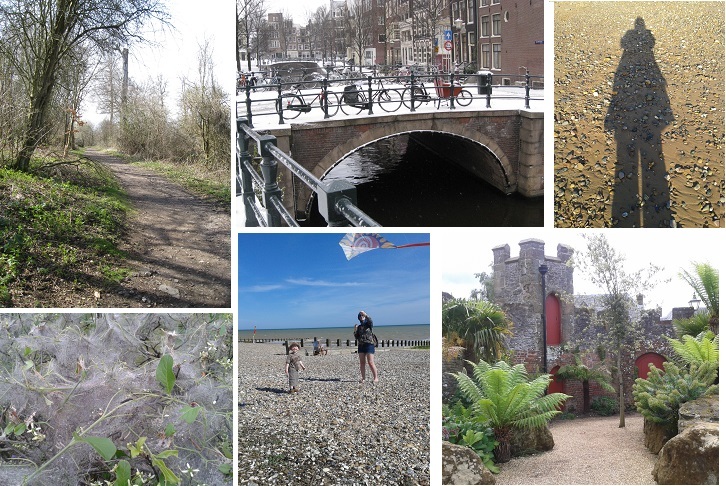 I chose ‘Every picture tells a story’ and extended an unsuccessful flash fiction written for a previous comp based on one of several paintings. I’d picked an 18th century painting, ‘Jean Abercromby, Mrs Morison of Haddo’, calling her instead Mrs Ross of Westwick, and imagined what she was really thinking while sitting for the portrait. It was great fun, as well as gaining me a 3rd place in the comp. If you haven’t done so already, why not pay a visit to an art gallery, or even a museum, purely for inspiration? Whether you think that the inspiration to perspiration ratio is 1:99, 1:2, 1:3, or whatever version you’ve come across (there are many! ), it’s still good to have a place to start. As well as paintings, photographs can inspire too. Do my photographs inspire any ideas for stories? 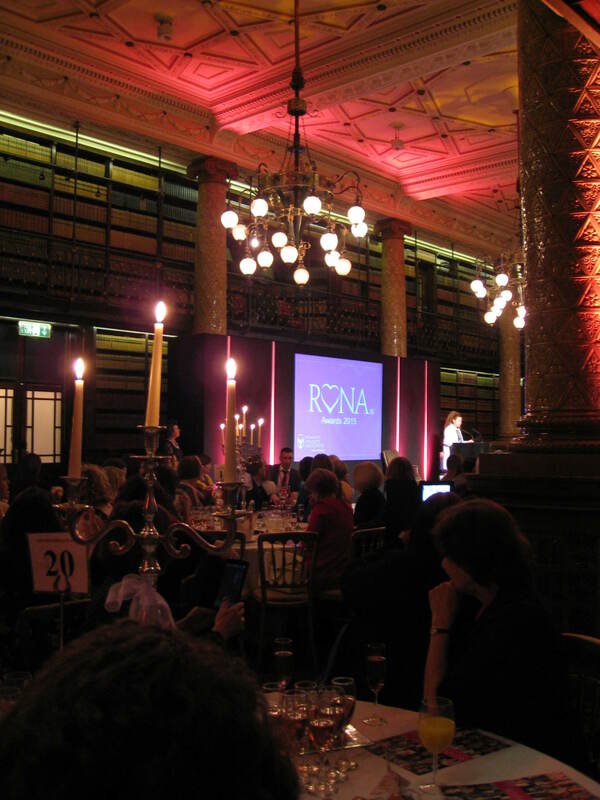 On Monday Elaine and Francesca joined a table with ten writer friends to watch the glittering annual spectacle that is the RoNAs (Romantic Novel Awards), an event organised by the Romantic Novelists’ Association. Francesca and Elaine take a photo call. 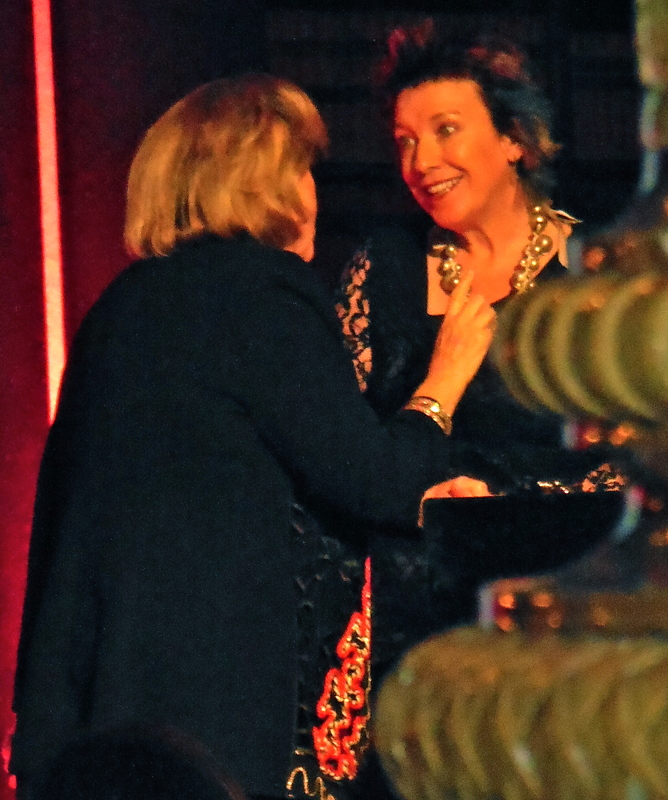 Compere Jane Wenham Jones interviews Barbara Taylor Bradford, who was presenting the prizes. 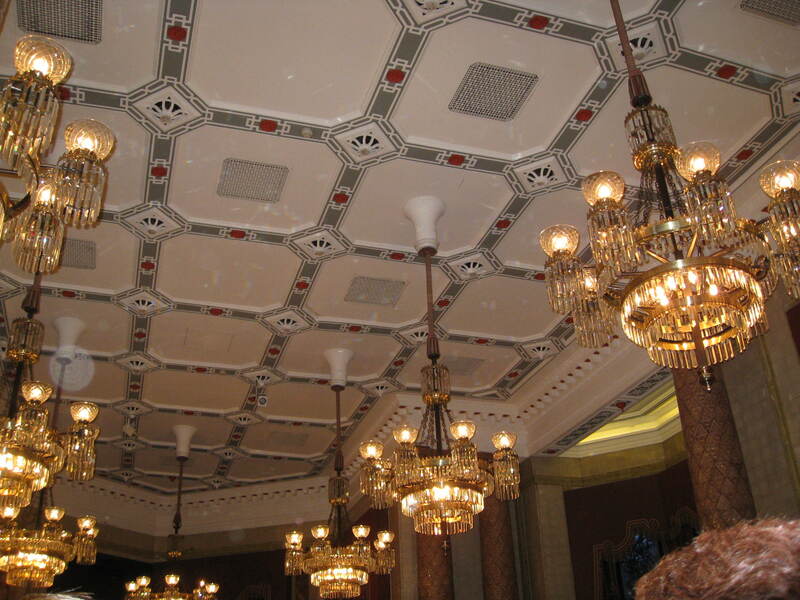 The beautiful ceiling of the Gladstone Library. The candelabra lit tables created a romantic setting for the event. An opportunity to catch up with friends, as well as mingle with well known authors, agents and publishers. 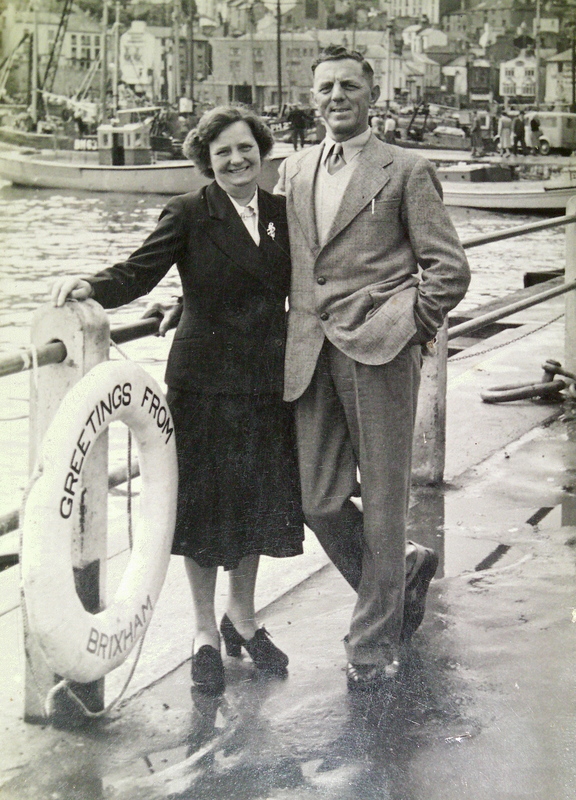 Lucy Dillon, winner of the Contemporary Romantic Novel Award (post-1960) for ‘A Hundred Pieces of Me’. 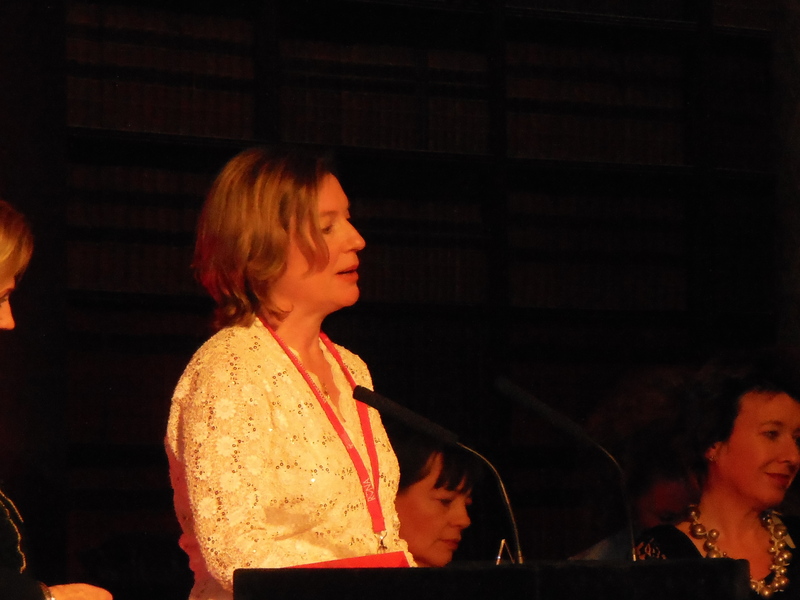 Ella Harper, winner of the Epic Romantic Novel Award for ‘Pieces of You’. 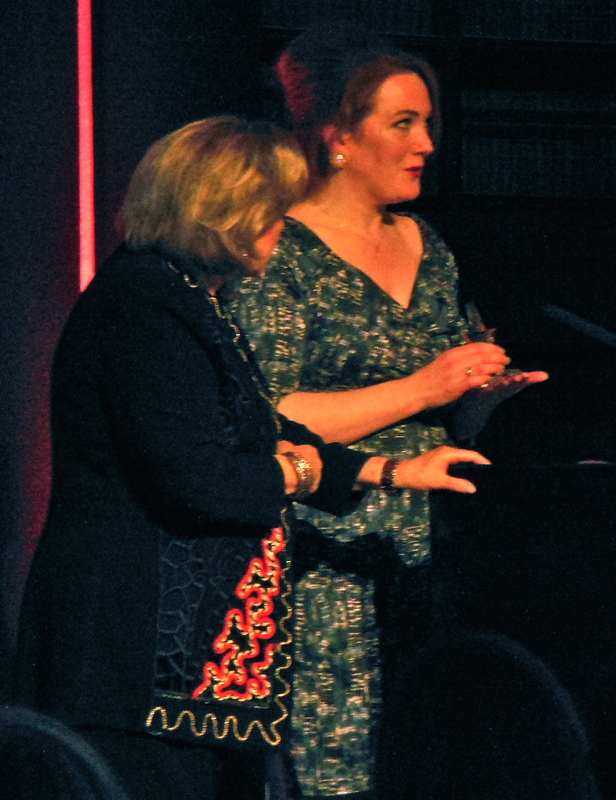 Hazel Gaynor, winner of the Historical Romantic Novel Award (pre-1960) for ‘The Girl Who Came Home’. 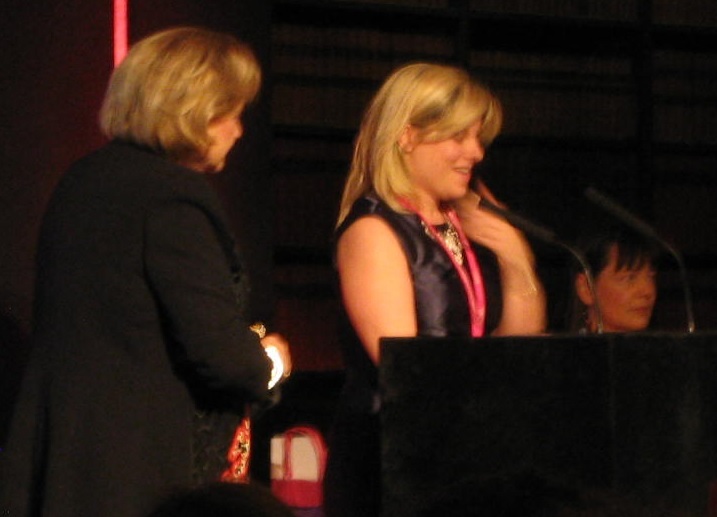 Lucy-Anne Holmes, winner of the Romantic Comedy Award, with’ Just a Girl, Standing in Front of a Boy’. 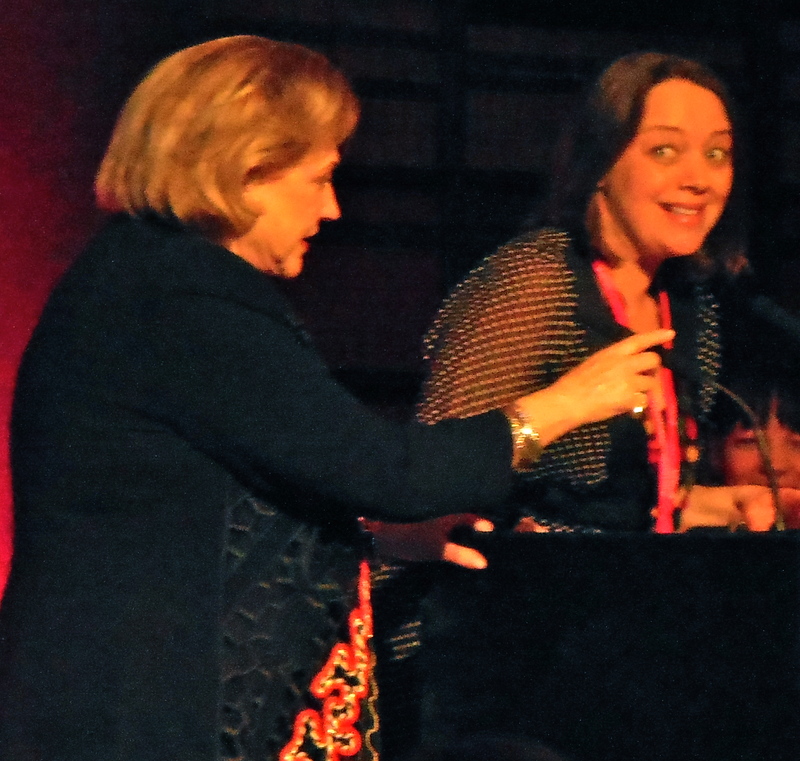 Louise Allen, winner of the RoNA Rose Award (for category/series and shorter romance) for ‘Scandal’s Virgin’. 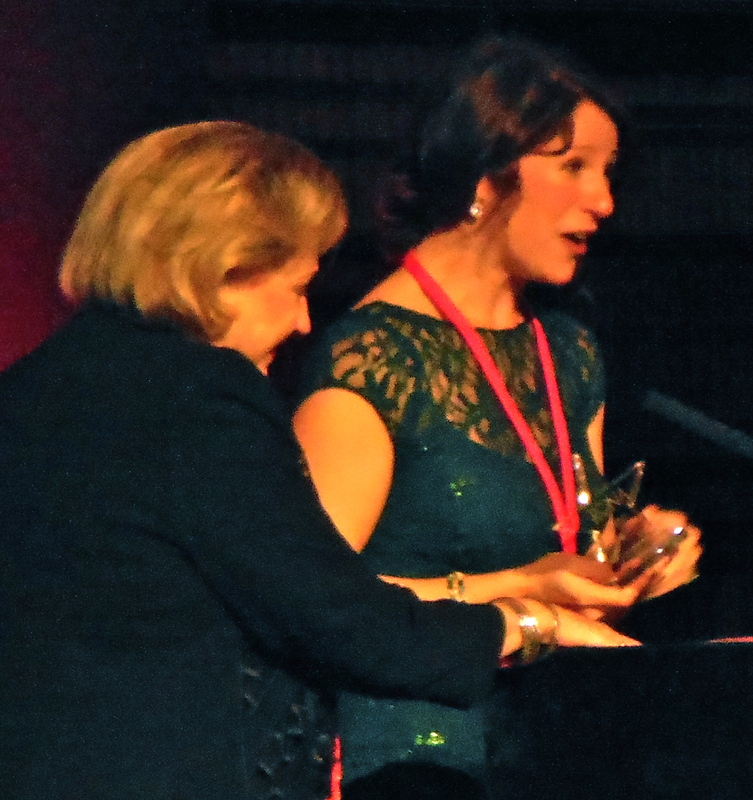 Joss Stirling, winner of the Young Adult Romantic Novel Award and the overall winner of the Romantic Novel of the Year for ‘Struck’. She is the first YA novelist to win this prize. Two Outstanding Achievement Awards were presented this year. 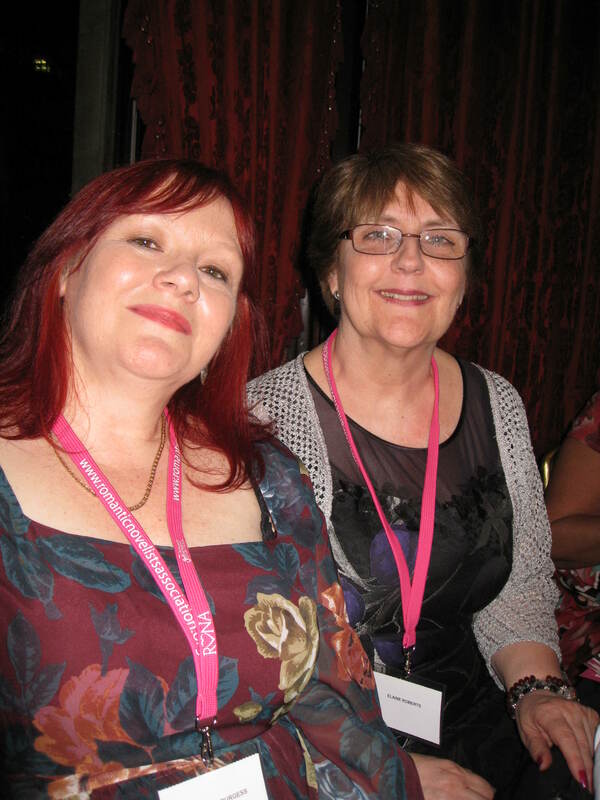 Both authors awarded have made extraordinary contributions to romantic fiction and both have had at least twenty-five novels published. 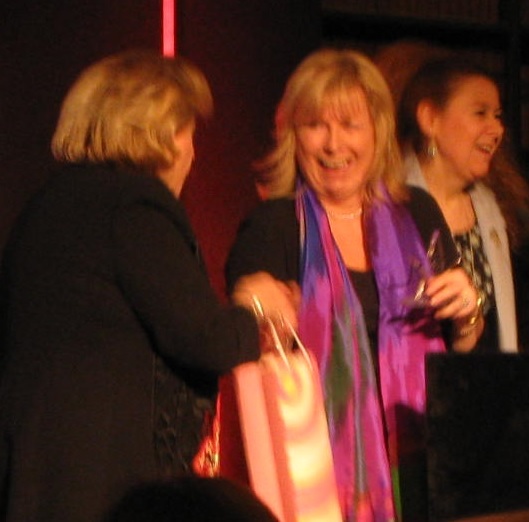 Carole Matthews, the other winner of the Outstanding Achievement Award. She said that in an age when it’s popular for writers to go it alone, her publisher had done so much and made her a better writer. She gave us several tongue-in-cheek reasons why she deserved the award, including the time she got a one star review because Amazon didn’t deliver the book on time! 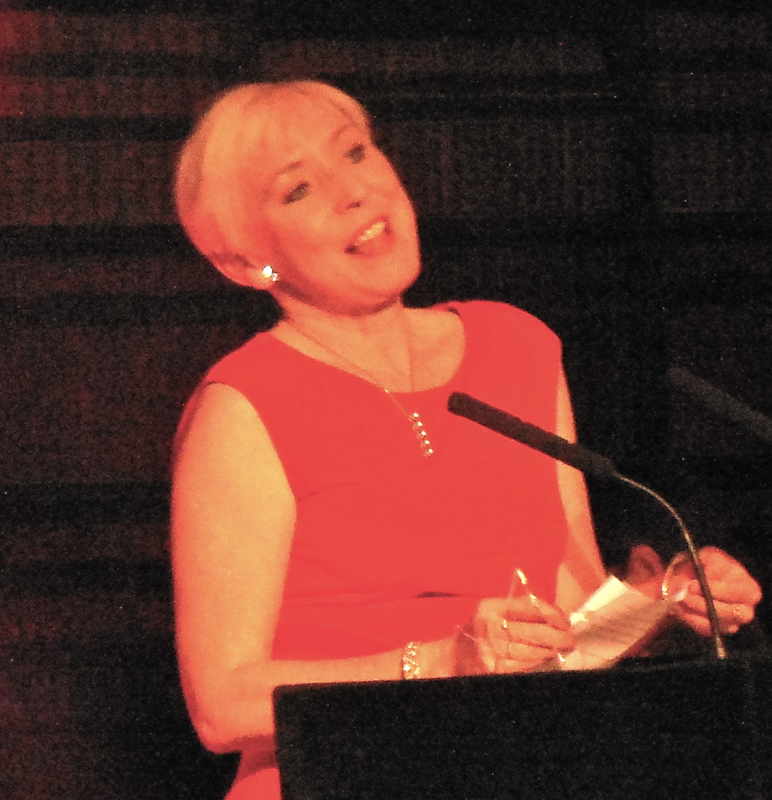 Jill Mansell, winner of one of the Outstanding Achievement Awards. 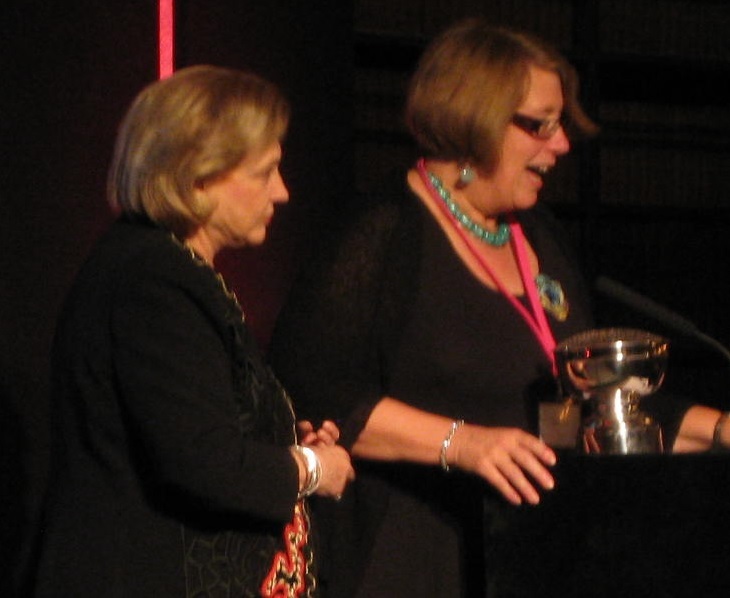 She told us she read Barbara Taylor Bradford’s novel ‘A Woman of Substance’ as a 21 year-old, but never thought she’d be presented with an award by her. She said she’d found the RNA “helpful and supportive and wise” and had even considered getting an RNA tattoo! 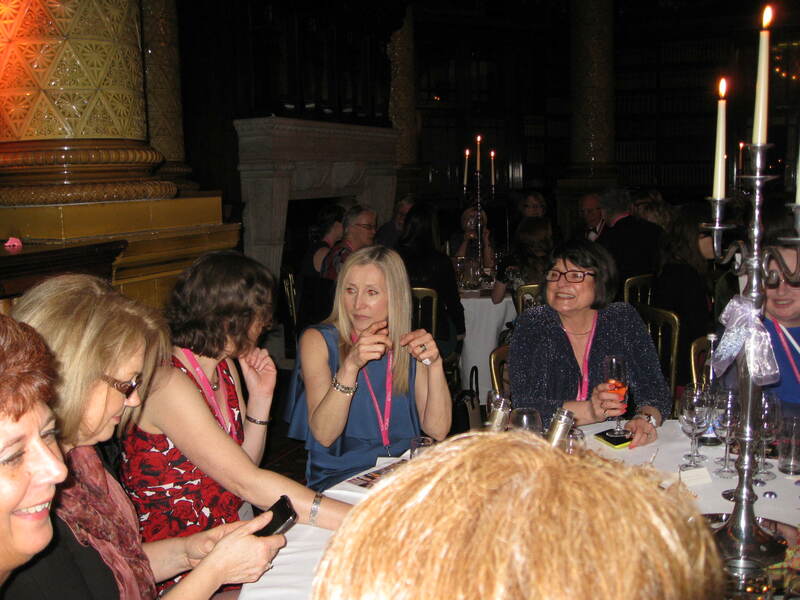 After the awards were presented we carried on mingling and drinking the bubbly provided on each table. Time went quickly and it didn’t seem long until another enjoyable RoNA ceremony was over. Perhaps we’ll see you there next year? 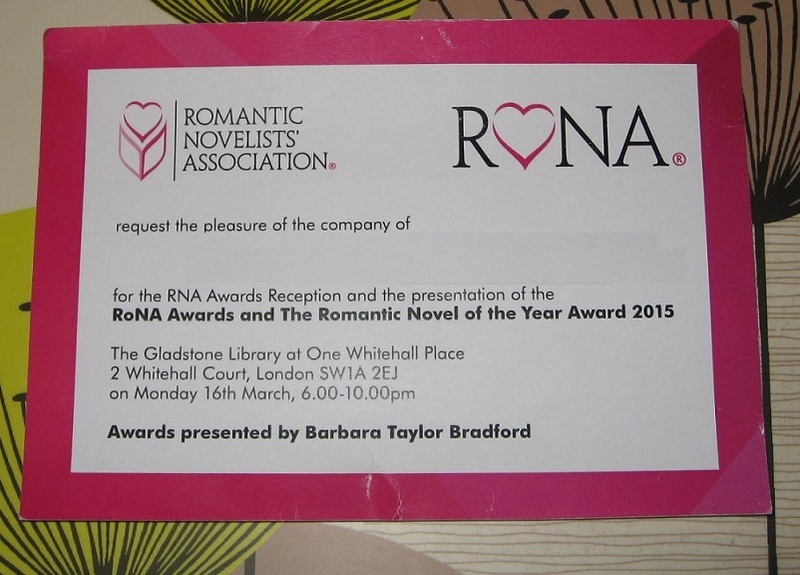 For a full report on the evening, see the RNA blog post, A Night For Romance. Francesca and Elaine think back to cherished childhood memories. 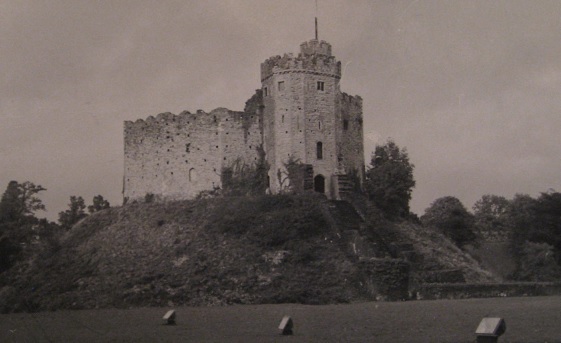 Francesca: Some of my most enduring memories as a child are from my three holidays in Wales, staying with cousins Doris and Gwilym in Merthyr Tydfil. They loved nothing more than taking us around the countryside in their car, picnic chairs and basket at the ready if they fancied a roadside stop. In the days before seatbelts, I would sit up the front between them on the bench seat. 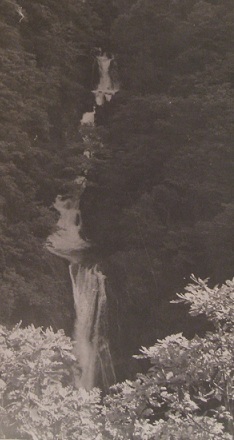 Despite suffering from travel sickness, I loved those magical trips out, over mountains, into valleys, mini waterfalls dribbling down the hillsides. The fact my parents didn’t have a car made it all the more thrilling. From the mellow golden light of an October afternoon at Mumbles and Bracelet Bay, to the resplendent Victorian arcades in Cardiff, I loved it all. The aroma of Welsh cakes cooking still reminds me of Cardiff market, where my mum bought a griddle. My cousins had a predilection for ‘reservoys’ as Doris called them (reservoirs), and we visited at least three! Devil’s Bridge, recently featured on Welsh crime series Hinterland, was another favourite, with its sheer drops and dramatic waterfalls. As a fifteen-year-old I visited St Fagans museum and was fascinated by the reconstructions of old Welsh houses. 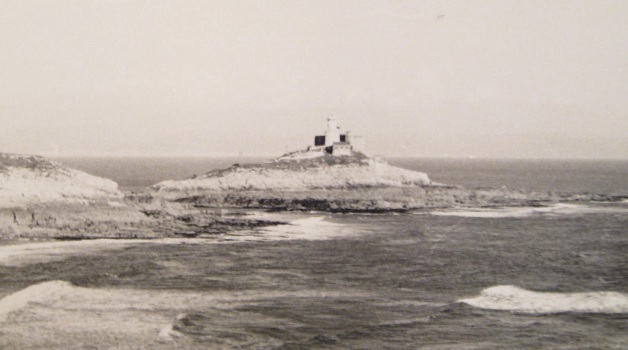 I went again a couple of years back, forty years on from my original visit, which was kind of strange. It’s a wonderful place for social research. I decided recently to set my next novel in Wales. The holidays there were the only ones I had until my late teens, apart from school trips. Despite visiting other places in the world since, these simple holidays will always hold a special place in my heart. Elaine: When Francesca and I talked about our happiest childhood memories it was difficult to decide where to begin. 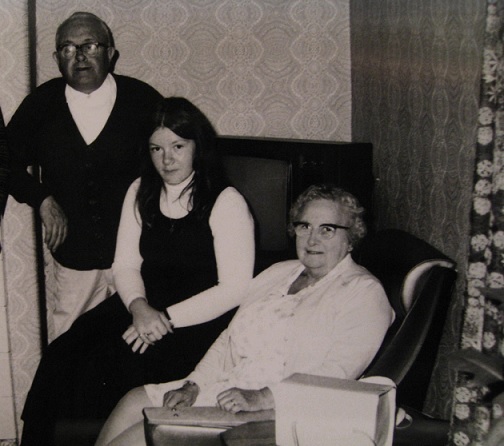 I was a very shy child but I have some lovely family memories, particularly with my Nan on my father’s side. As a child my mother’s side of the family were lovely, but a little scarier, because I was so shy and they were a very large family. Often it is only when you look back at things that you realise how cherished those memories are. 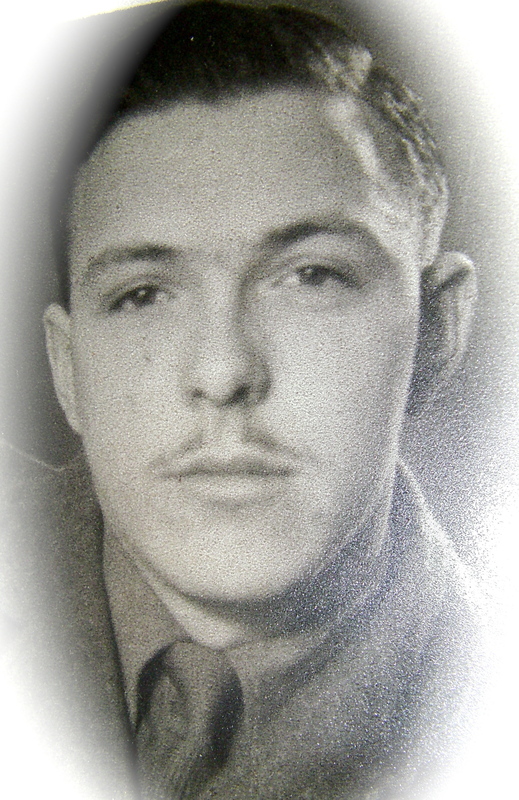 I unexpectedly lost my father eighteen years ago so I now feel that every moment is to be cherished. My father was a military man, so a large chunk of my childhood was spent living in Cyprus and you can probably guess, spending time on the beaches. As a child, the best thing of all was only having to go to school until lunch time and then we were meant to have a siesta, which we did sometimes, but often we got to go swimming in the lovely clear blue sea. The touch of the warm sand in between my toes, sometimes too hot to walk on in bare feet. I remember sitting on my father’s back as he swam, riding on him like you would a horse at a rodeo. The screams of laughter, as he splashed about and pretended to go underwater, it felt like we were swimming like fishes, but of course we weren’t. 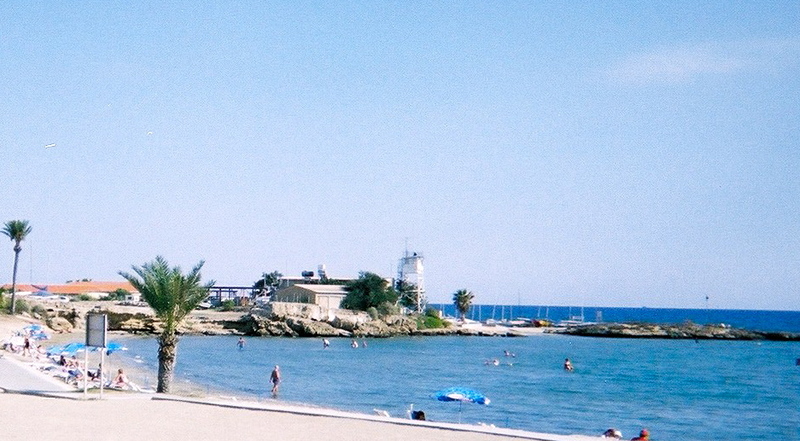 Some of the best childhood memories I have of my father involve living in Cyprus. One day I will share some very precious adult memories of him, but not today.